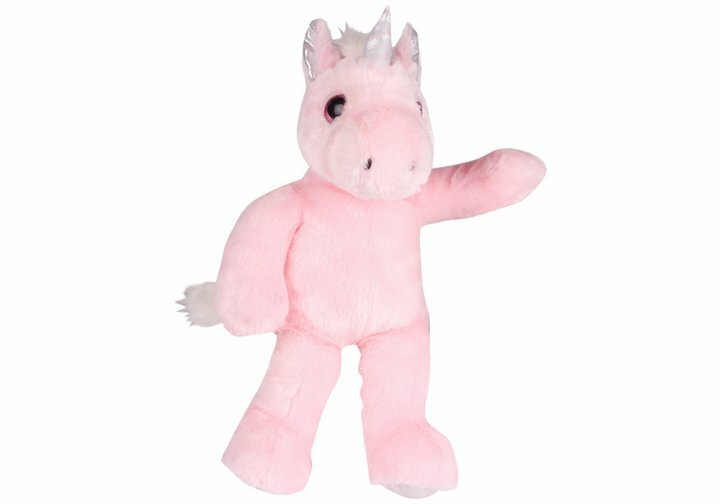 With an identity tag so your little one can name her, the Chad Valley Designabear Unicorn Soft Toy is beautiful with it's sparkle horn. Suitable from birth, this cuddly toy makes a great snugly friend (Size H38, W17.5, D20cm). Get money off with April 2019 free Argos voucher codes, see if there's a promo code for the Chad Valley Designabear Unicorn Soft Toy product. Argos may be out of stock of this product. To enhance your shopping experience you may also be redirected to a search results page when you click an outbound link.